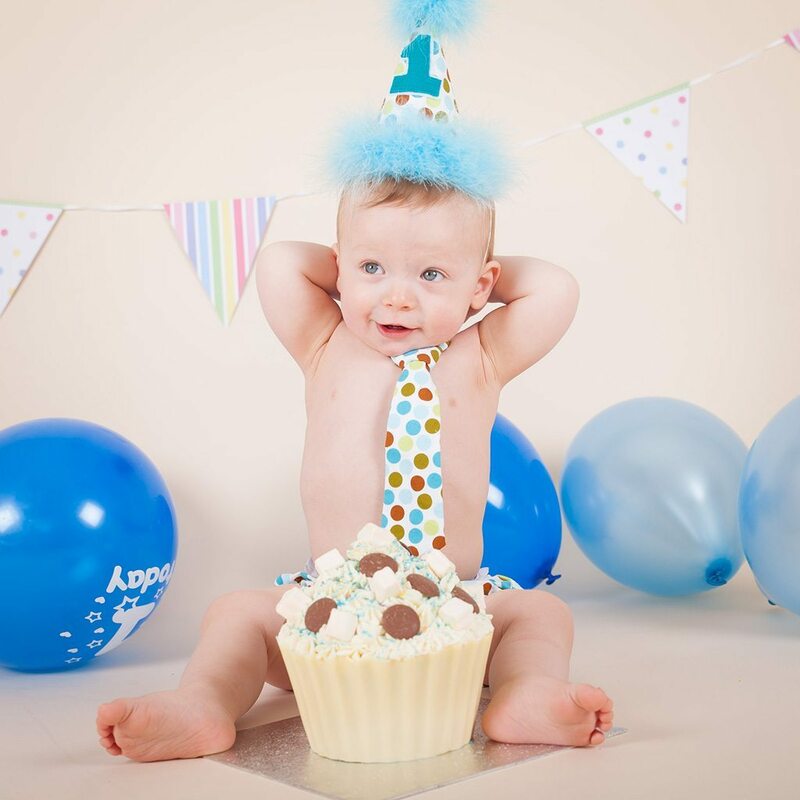 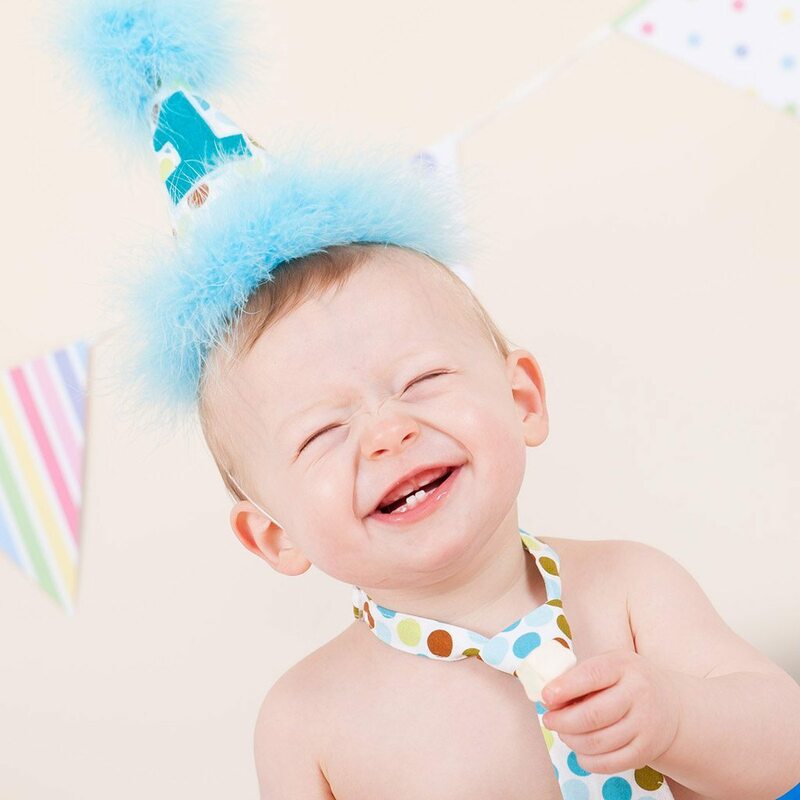 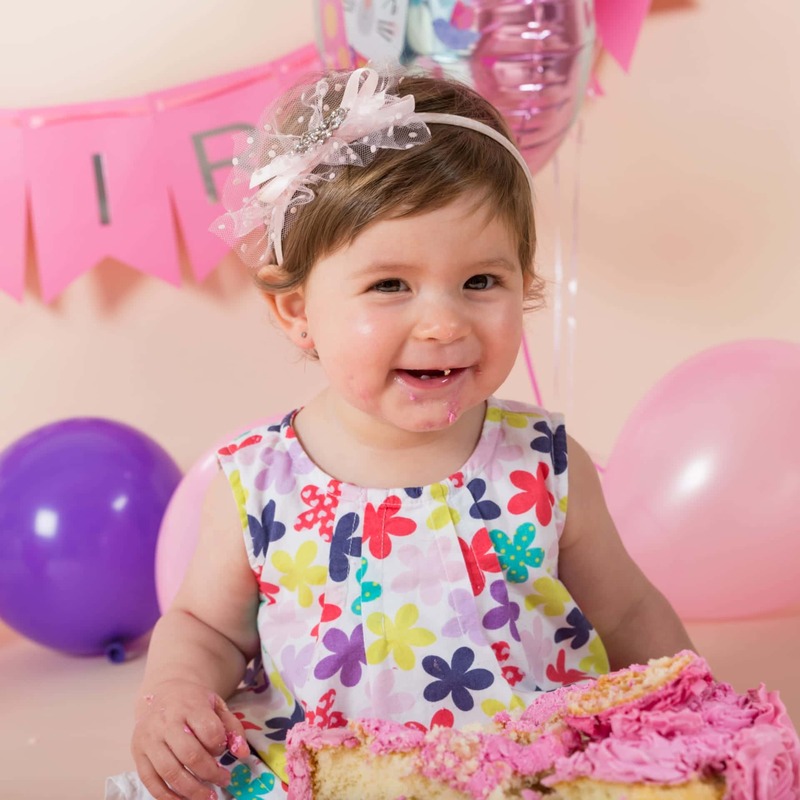 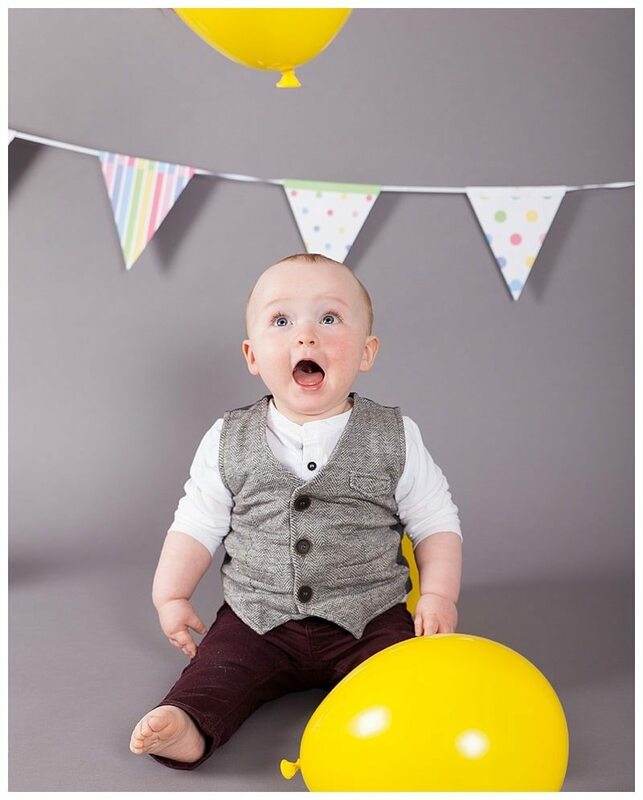 Cake smash photo sessions are a fantastic way to celebrate your little ones 1st birthday. 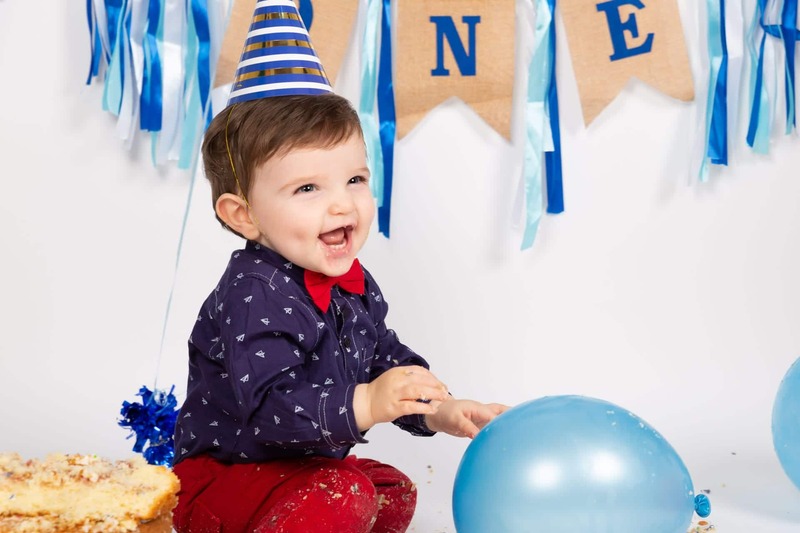 It’s fun, it’s messy…and it’s memorable! 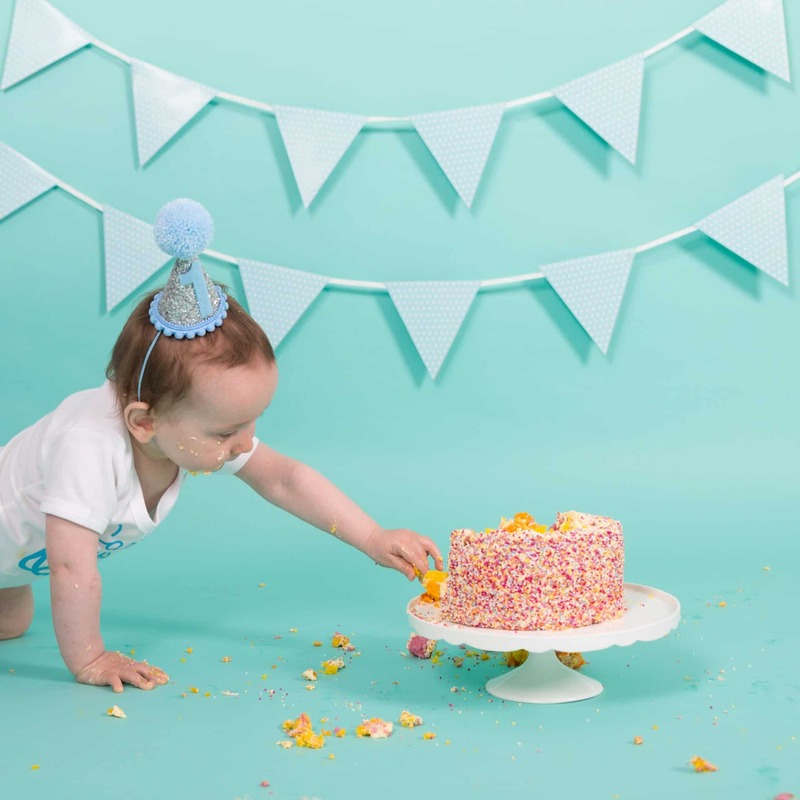 This session only needs 2 ingredients…a baby & a cake. 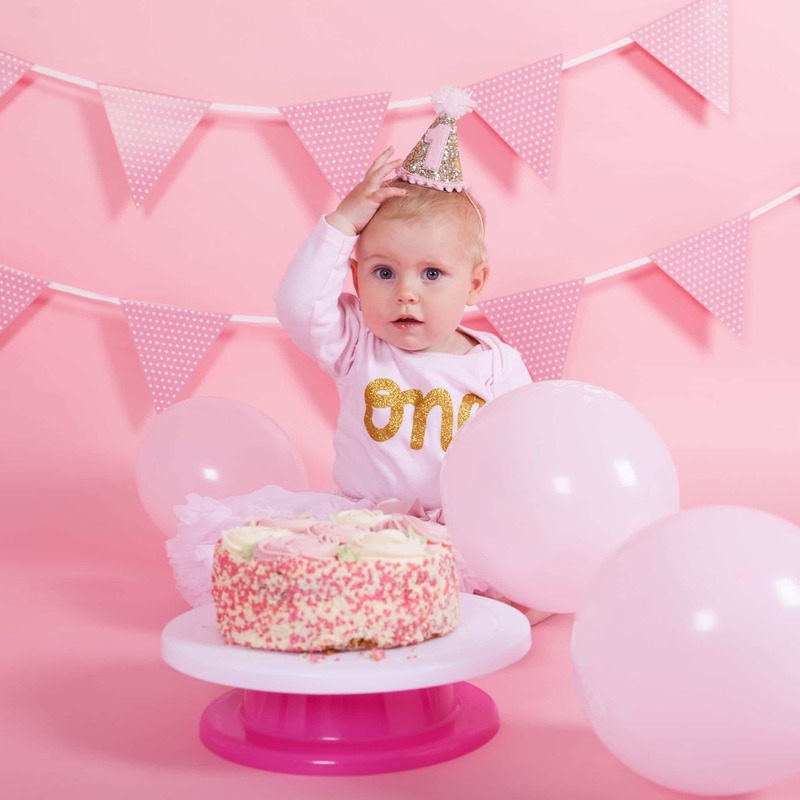 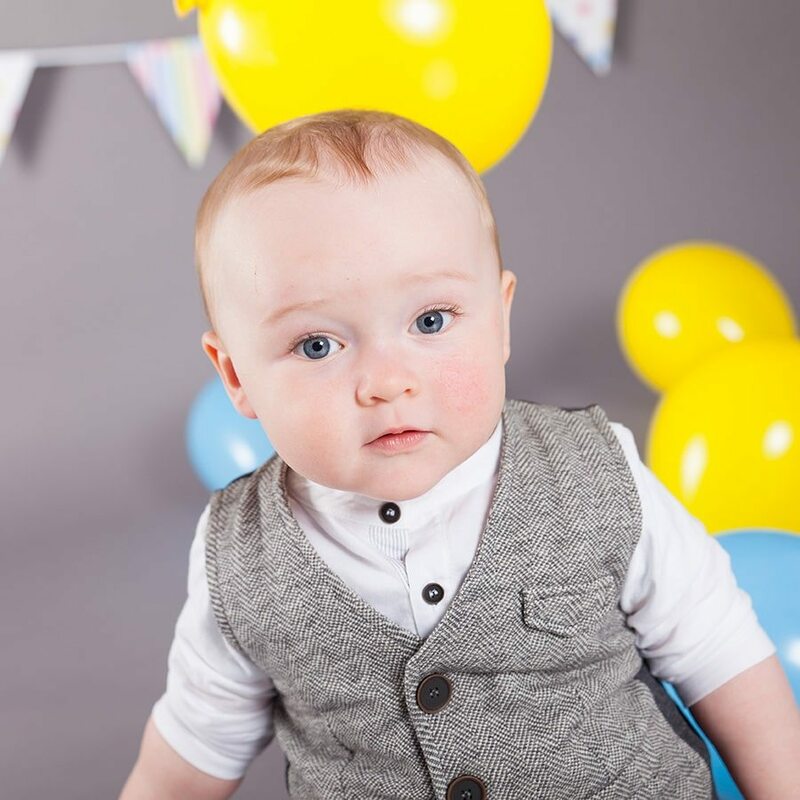 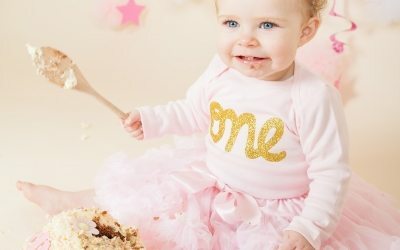 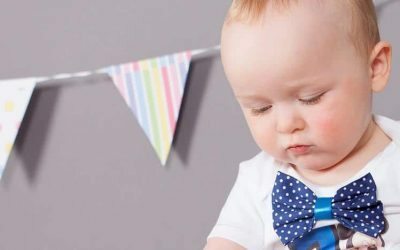 The Birthday Cake Smash Photo session is a great way of capturing their last baby days as they grow into childhood, whilst making special memories of the special ‘1st birthday’. 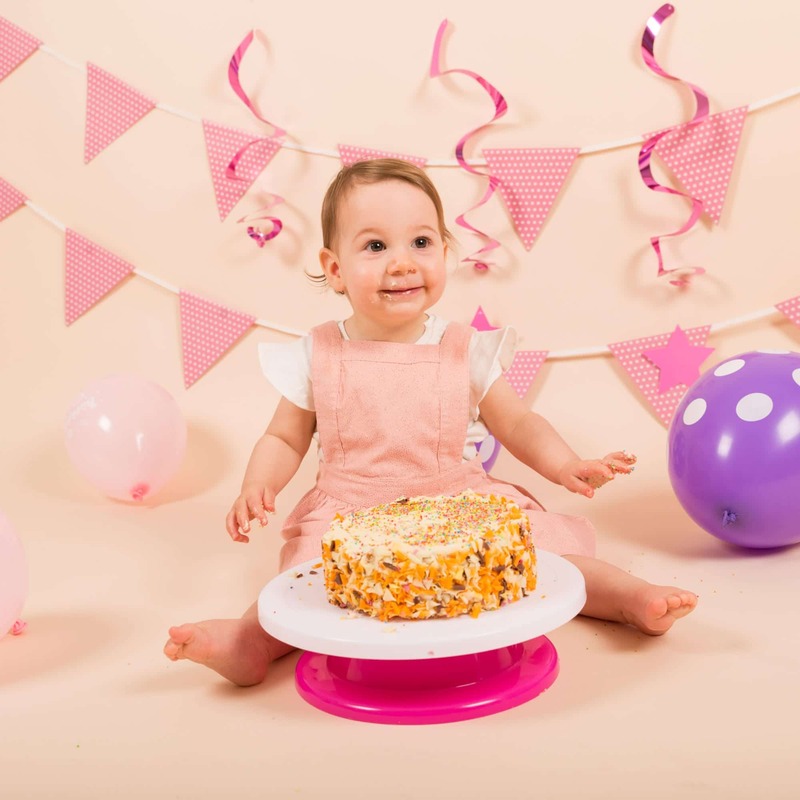 The session takes place at our Bangor based studio, lasts for 1 hour, can include multiple outfit changes, favourite toys/books, & ends with the ‘Giant Cake’ smash.